You always have the right to choose your physical therapy provider with any MD referral. NNPT provides a unique, unmached level of clinical specialization, Integrative Orthopedic Manual Physical Therapy and Sports Rehabilitation that you will not find in any other facility in the area. Go Where the Pros Go! 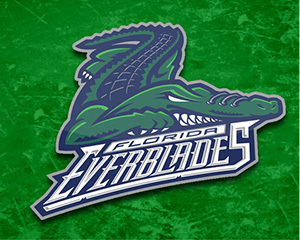 North Naples Physical Therapy is proud to be the official team physical therapy provider of the ECHL Florida Everblades professional Ice Hockey Team. We provide all in-game and outpatient rehabilitation. 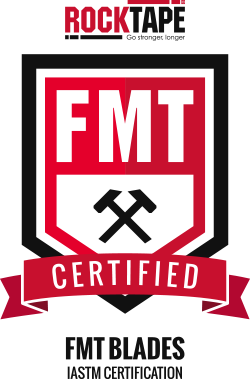 This experience allows us to bring all our patients the same high level of Integrative Orthopedic Manual Physical Therapy and Sports Rehabilitation that the pros get. You don't have to be a pro to be treated like one. Go Where The Pros go and get back in your game. Manual physical therapy focused hands on treatment. Comprehensive orthopedic neurologic and spinal evaluations. Pre-surgical, post-surgical and non surgical therapy intervention. Professionally prescribed, personalized, supervised therapeutic exercise programs. NNPT is a fully equipped physical therapy clinic delivering personalized, supervised therapeutic programs with hands on manual physical therapy care through licensed physical therapists. John M. Pierce, PT, DPT, OCS, MTC, COMT founder and owner of NNPT, through his passion of physical therapy and patient care has pursued the highest level of quality advanced training in the field. Copyright © 2018 North Naples Physical Therapy.